Call it a tradition: Dodgers rookies make Starbucks run for veteran teammates. CHICAGO — For the second straight year, the Starbucks across the street from Wrigley Field got a visit from a uniformed Dodgers rookie. Pederson made a full-uniform run last September too. Call it a new tradition. Game 10: Dodgers 7, Rockies 3. 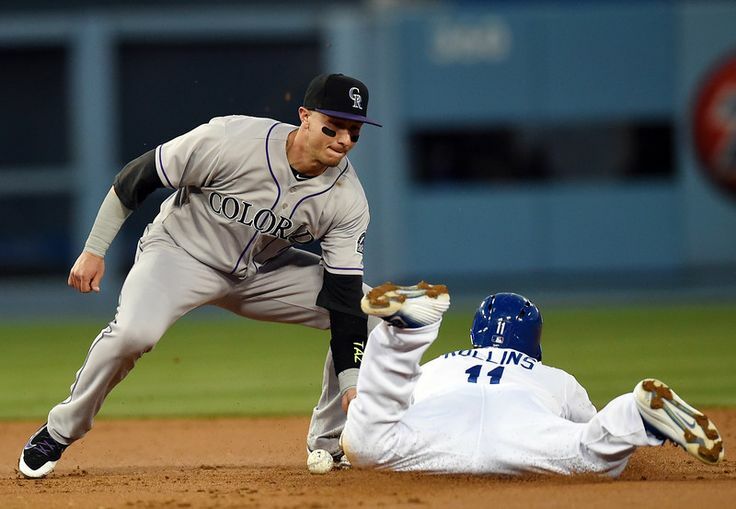 The Dodgers and Colorado Rockies are tied for first place following the Dodgers’ 7-3 win, their fifth straight. The Dodgers won’t always be this hot, but they can always draw on some lessons from this winning streak. 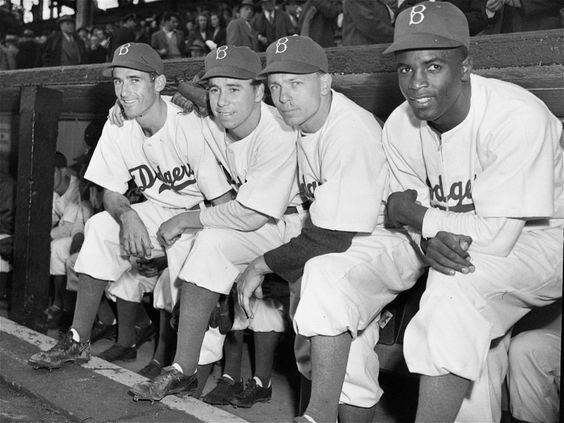 Getty Images has posted the Dodgers’ Photo Day pictures, and some of them are awesome. GLENDALE, Ariz. — The Dodgers held their annual Photo Day this morning, with players showing off for the Dodger team photographers, SportsNet LA, MLB Photos, MLB.com, MLB International, ESPN the Magazine, Topps, USA Today, Getty Images, Baseball Digest and the Associated Press. 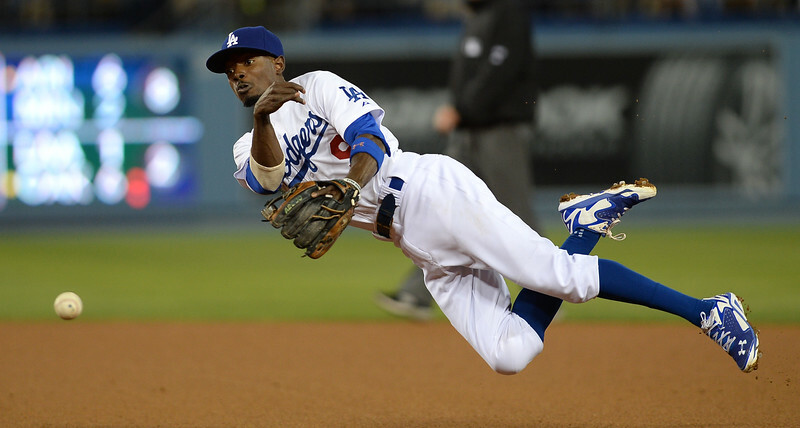 Photos from the Giants’ 5-2 win over the Dodgers in 13 innings Monday night.